How Do We Defeat Big Finance Capitalism? 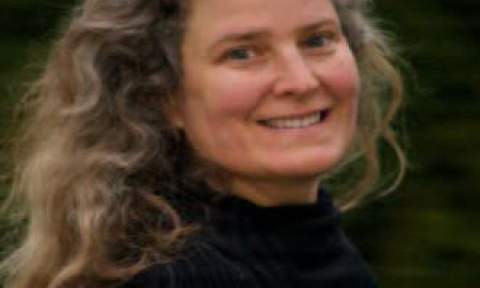 Cynthia Kaufman seems to have a very commonsense approach to creating a better world. I must have her book!